Vitria’s IoT Analytics Platform-as-a-Service is designed to be easy to use and deliver results quickly. Our Cloud-based IoT Analytics PaaS is significantly different than other IoT Analytics platforms that are focused on enabling developers to implement IoT applications. Our solution primarily targets business users who don’t typically have programming skills. We hide the coding complexity while simultaneously providing rich capability through an interactive user interface that guides business users through the process quickly. It is designed to accommodate workflows for typical business users. The Analytics application creation is laid out in a streamlined process that guides users in a step-by-step work flow. The demands of IoT drove us to design the platform as a “Thing” data centric analytics platform instead of a pure event data driven analytics platform. This design enables managers and operators of IoT applications to roll-up their Thing Analytics in a wide variety of different hierarchies and flexible aggregations of events and dimensions. The combination of the easy four step workflow and flexible hierarchy for Things means that the time to value for IoT Analytics project is reduced to minutes, not months. Physical things like smart meters, cell towers, buildings, or sensors, etc. or possibly logical things like processes and people. The Thing network can be a homogeneous one with very similar things, or a heterogeneous network with multiple types of things. Business users define their “Thing” attributes and upload “Thing” data into the platforms “Thing” database. With Thing Definition completed, business analytics can then move on to the second key step of the workflow – defining the data for their things. Contextual data that relates to the “Thing” – which could be information like location, service record, or hardware brand/specifications. External or public data such as weather or traffic that may or may not have any impact on the “Thing”. Both of these types of data may be real-time streaming data and/or batched data periodically got updated. As with the Thing Definition, users are offered a flexible set of choices for Data Definition. Fast streaming and batch data injection via user preferred protocols (e.g.,Rest and SFTP). Any analytics solutions is only as good as the quality of the data itself. The Data Service also includes a number of other critical features focused on data quality and usage reporting to help users assess quality and the overall process. The Data Quality Report provides updated information on the freshness of data – be it activity data on the Thing or reference data. The Data Usage Report summarizes back end data resource usage for operations and overall system health assessment. 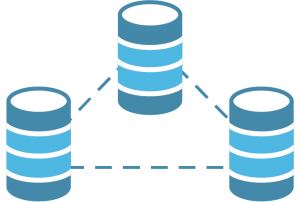 The Pluggable Data Service – this optional module provides additional data prep services for Thing Data, Reference Data, and Telemetric data. 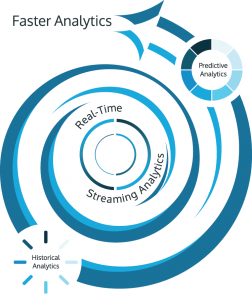 In addition to the core features of Vitria’s IoT Analytics PaaS, we also offer additional data preparation services via Vitria’s Professional Services team. 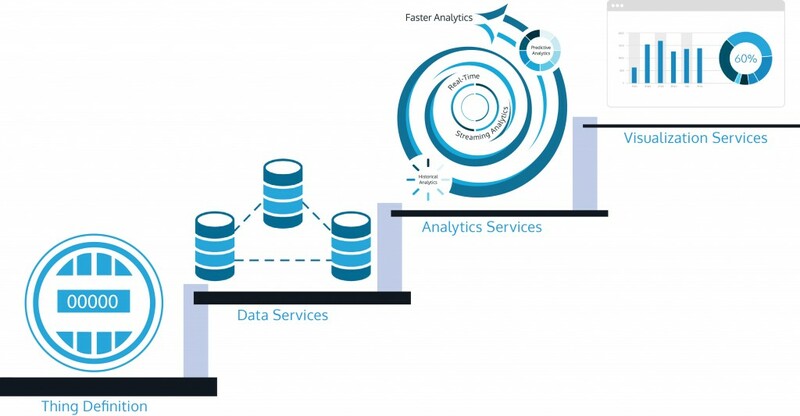 Our Analytics Service in our PaaS offering leverages the Unified Analytics Engine that delivers faster analytics in real-time by unifying all types of analytics (ie streaming, historical, predictive, and prescriptive) along with Intelligent Actions. This powerful combination of analytics and action capabilities dramatically reduces time-to-value for IoT applications. 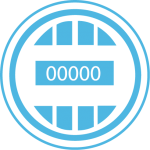 The real-time dashboard and diagnostics analytics enable users to easily understand when, where, what, and why certain outcomes are happening. The trending indication projects what may happen in the near future. The interactive capabilities of the Visualization Service provide a unified and rapid method for business analysts and users to see the key drivers of their operations and take action to change the results and improve overall business outcomes.